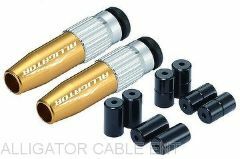 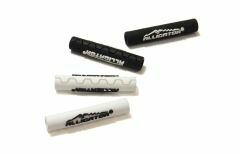 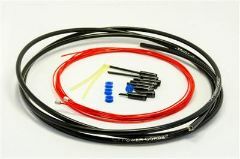 Complete Cable set - kit includes one 2.5m length of housing, one 900mm, one 1700mm nano-teflon coated stainless inner cable, 3 cable tips, 10 housing end caps and 6 O rings. 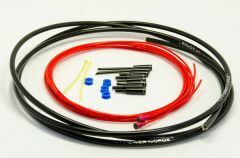 Complete Cable set - kit includes one 2.5m length of housing, one 900mm, one 1700mm nano-teflon coated stainless inner cable, 3 cable tips, 10 housing end caps and 6 O rings. 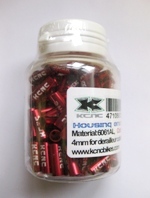 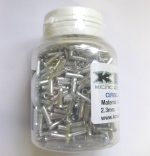 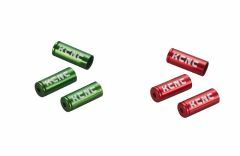 White kit has Silver alloy ferrules and cable tips. 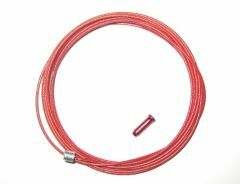 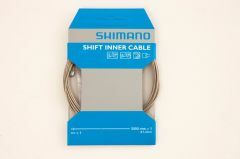 MTB tandem stainless steel inner brake wire,1.6 x 3500 mm, single cable. 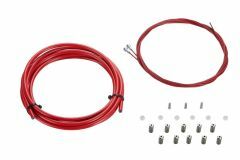 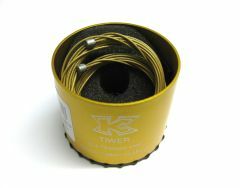 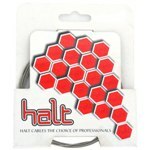 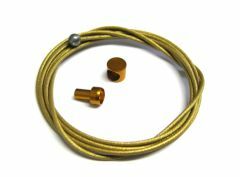 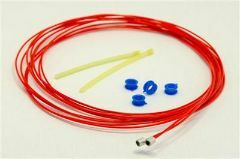 Complete Gear cable set - kit includes one 2.2m length of housing, one 1800mm (front) and one 2100mm (rear) nano-teflon stainless cable, 3 cable tips, 6 housing end caps and 6 O rings. 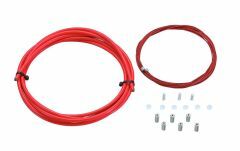 White kit has Silver alloy ferrules and cable tips.